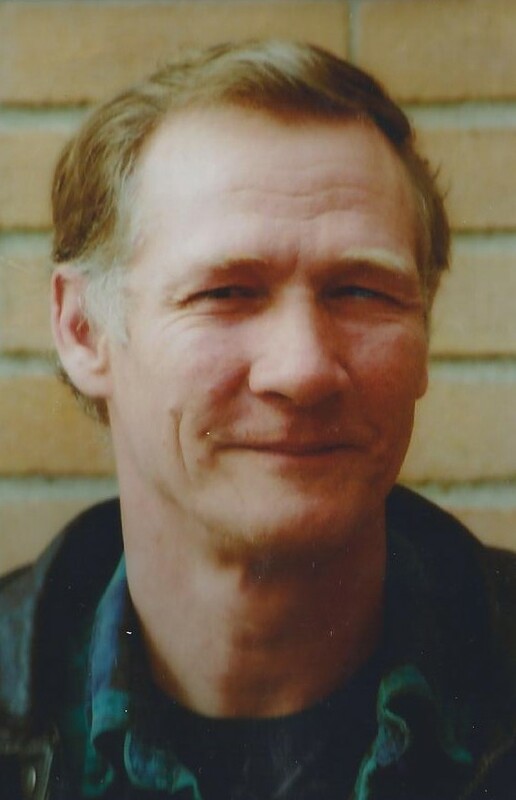 Wayne E. Hurlburt, 62, of Lisbon, died on January 29, 2014, at his home. Wayne made a generous gift as an anatomical donor. A celebration of his life will be on Saturday, February 1, 2014, 2:00 PM at the United Methodist Church’s basement in Ogdensburg, Reverend Brian McCormick officiating. Wayne is survived by his wife Patricia “Patty”, a son, Wayne E. Hurlburt Jr., of Owego, daughters, Bonnie and husband Timothy Maslin, of Owego, Brittney J. Hurlburt, of Lisbon, stepchildren, Tirza Swan of Arizona, Joseph and Darci Bouchard of Galesburg, Illinois, Joshua and Amanda Bouchard of Wisconsin, Karetha and Erik Strand of Fort Myers, Florida, brothers, Arthur and wife Rose Hurlburt of Berkshire, Elwin and Anna May Hurlburt of Kanapolis, North Carolina, a sister, Audrey O’Bryan and her fiancé Humphrey Crawley of Cheraw, South Carolina, 16 grandchildren, several nieces and nephews. He was born on January 1, 1952 in Cortland, New York, the son of Arthur and Vivian Ingraham Hurlburt Wayne graduated from high school in Owego, New York in 1970, and then married Verna Sweeney in 1971, she predeceased him. He married Patricia Adkins on July 17, 2010 in Lisbon. Wayne owned and operated Hurlburt Construction in Ogdensburg, and previous to that he was a tool and die maker for Bendix Corp. and Switzer Aircraft. He was a member of Alcoholics Anonymous where he was a legend, helping other people. He loved his animals, farming, constructing buildings, gardening, and restoring things.